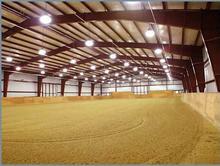 Enjoy working your horses in your own CUSTOM indoor riding arena. 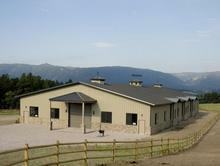 Take CUSTOM to the extreme, and let us build you the equine facility that you have always dreamed of. 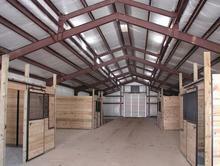 Let us build you a stall barn that is not only safe, but functional. Mountain West Provides you with a 100% Satisfaction Guarantee! 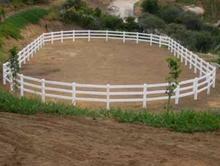 Let us build you a custom outdoor arena that meets all of your needs.